Who is not tempted to just enter their address on a website & right away get an estimate of what their property is worth? Beware many of these websites systems have data that is inaccurate & unreliable! Click Here to see what the websites that offer this service say about the information they are giving you. 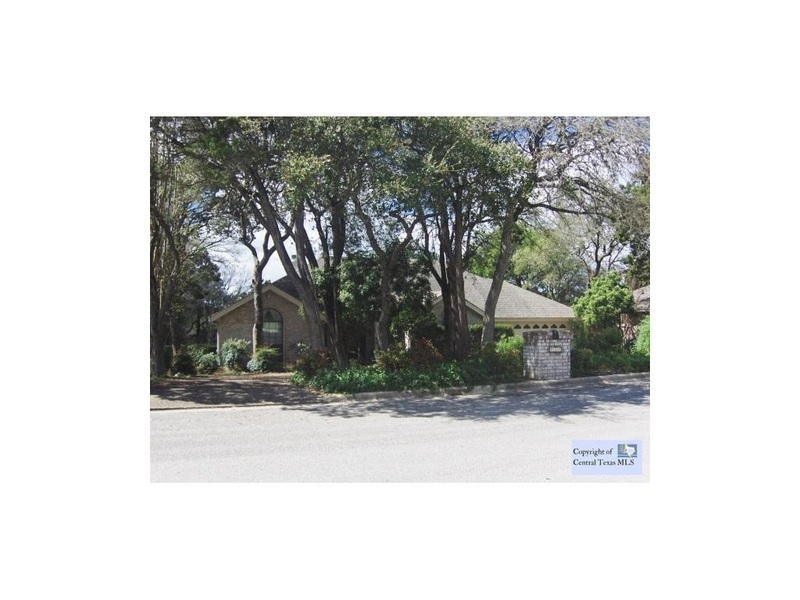 Click Here for an Real Estate Price Estimate from Realtors that know the Hill Country Area and are Driven for Your Success!